Because all couples and all weddings are distinctly unique, we do not offer premade packages, but instead we provide basic coverage and additions to that coverage. Five hours of coverage with Master Photographer Linda Long, all final high resolution images delivered as jpeg files with print release, and an online gallery for 60 days. Includes a one hour location session in Tallahassee for the couple and all final high resolution images with print release. Please feel free to contact the studio and we are happy to create a custom quote for you! For couples who have reserved us for their wedding day, an engagement session is $500 and includes all the final retouched digital files. For couples who have not reserved their wedding with us, the session is $129 and all prints and products are purchased separately. Weddings are such a celebration that they are a true joy to photograph. As an artist, it is Linda’s goal to capture each wedding in a different way that reflects the personality of the couple and is as individual as the love that they share. 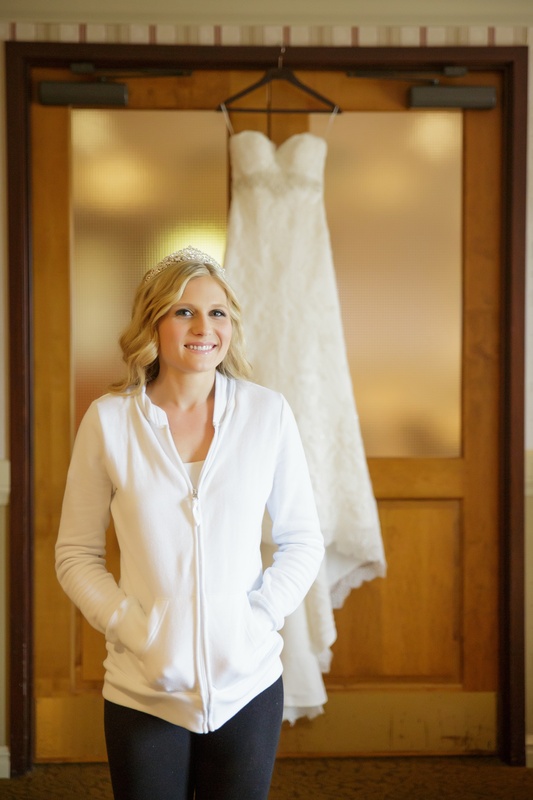 We feel that your photography should be as tailored to your taste as your bridal gown and we work with each couple to integrate their personal preferences into the coverage. Do you photograph weddings outside Tallahassee? Yes! We are available for wedding photography pretty much anywhere! 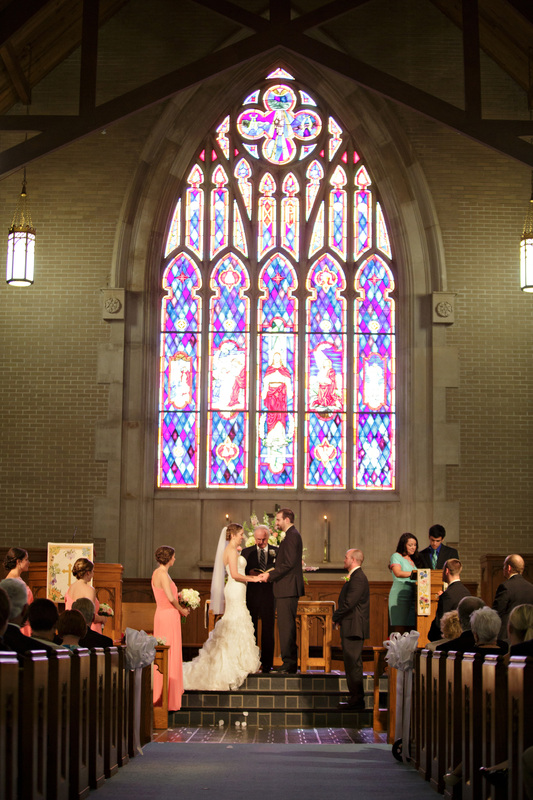 The majority of our weddings are in the Southeast, in Georgia, Florida and Alabama. We consider our local area to include Tallahassee, FL, Thomasville, GA, St. George Island, Moultrie, GA and other surrounding areas. For weddings outside of that local area, there will be a travel fee added to your wedding photography package. You can contact the studio to receive an exact quote. How independent are you as a wedding photographer? Having an artistic eye, Linda does not require that you submit a pose list of every photograph you would like, but we are always open to suggestions or examples of photos that illustrate a style or pose you prefer. Your photos should reflect your personal taste and your wedding photographer should work with you to discover the kinds of photos that you prefer so that the end product is what you dreamed of. Are you open to a list of must-take photographs? Absolutely! We do ask for a detailed list of family groupings so that we make sure to get the groups you want and to help expedite the portraits following the ceremony. We do recommend that you limit the formal family groupings to those most important to you so we may spend the majority of our time on the bride and groom photographs. Who exactly is the photographer I would get? Long’s Photography is the photography of Linda Long and when you book your wedding with us, that is exactly who you will get. We do not send assistants, subcontractors or anyone else in our place, so you can rest assured your wedding is in the hands of a Master Photographer. How long do I need to have my photographer at the wedding? 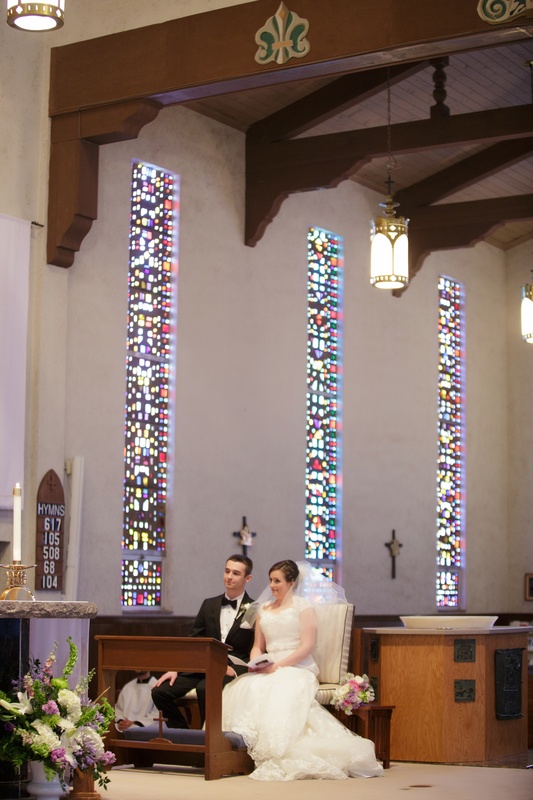 Weddings vary dramatically in size and in length, so there is no easy answer. Generally, we have found that six hours covers all the main events of a medium sized wedding, while eight hours can cover most from beginning to end. Larger weddings, extensive portrait requests, etc. make the biggest difference. The best bet is to discuss your wedding in detail with us so that we can create a draft itinerary and decide how best to budget your time. Absolutely! Love is love and quite frankly, the world could use a whole lot more of it! What are the final high resolution digital files? Linda spends hours after your wedding working on your images. First, she culls through them to eliminate duplicates, bad exposures, etc. Then, she color corrects, crops and converts those raw images into jpeg images. You will be given a digital download and a USB drive containing those images with a print release, allowing you unlimited personal use of your images. All the images are in jpeg format, which is easily usable on almost every platform and they are high resolution, so printing large wall portraits is not a problem! If I have the high resolution files, can I make my own wedding album? Absolutely! Your high resolution files can be printed, used for scrapbooking, posted online or used to create an album. When you select us to create your album, your selected album images are given further retouching, Linda handles the layout design for you and once approved, the archive quality book is in your hands in just a few weeks! Reception lighting is a simple, affordable way to completely transform a reception venue. We offer a set of eleven LED wireless lights that are completely cool to the touch, can be any color of the rainbow and have absolutely no cords that anyone can trip on! These lights are set around your reception venue (or even some ceremony spaces) to splash color up the walls and onto the ceiling of the venue. It definitely changes how the guests see the venue, but even more than that, it gives your reception images a wonderful depth and richness. 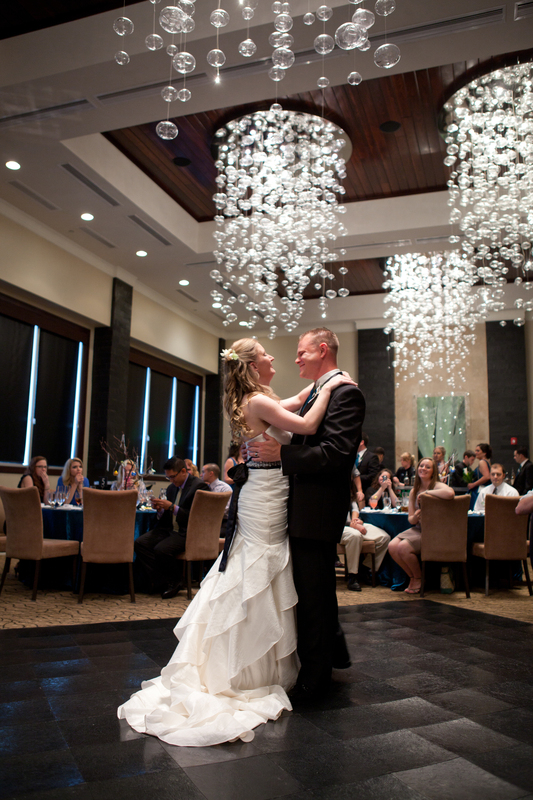 Our reception uplighting is available as an addition to a wedding package only. What is your payment plan for weddings? We require a retainer of $750 and a signed contract to reserve your wedding date. The final balance is due 30 days before the wedding date. We are happy to set up a payment plan to meet the 30 day deadline if you would like to pay in installments. How much do wedding albums cost? We have a wide variety of different albums with different covers, page types and sizes. We have found that every bride wants something different, so we do our best to cater to that. Album pricing starts at $800 and goes to well over $3,000. Most couples choose to invest between $1,000 and $1,500 on their album. To view sample albums and pricing information, please contact the studio for an appointment. The gallery above shows some favorite images from countless engagement sessions over the years! The blog posts below show our recent work for weddings and engagement sessions! You can also use the search bar below to find specific things on the blog! Long’s Photography- Tallahassee wedding photography giveaway!